Due to the heavy rainfall that occurred overnight and today (6/15/15), the Suffolk County Department of Health Services has issued an advisory against bathing at 64 beaches. Suffolk County, NY - June 15, 2015 - Due to the heavy rainfall that occurred overnight and today (6/15/15), the Suffolk County Department of Health Services has issued an advisory against bathing at 64 beaches. 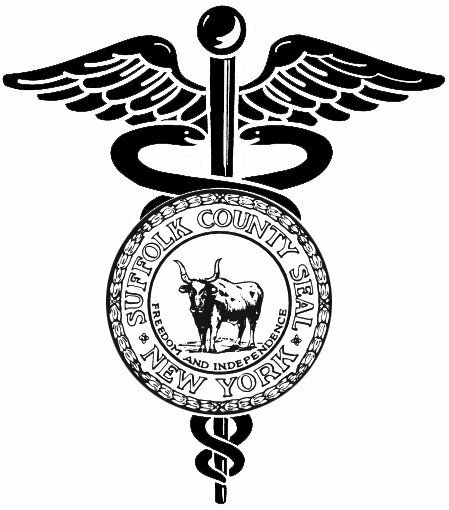 The advisory is based on the potential for the presence of bacteria at levels that exceed New York State standards. The department recommends that bathing and other water contact be suspended in affected areas until the waters have been flushed by two successive tidal cycles (at least a 24 hour period) after the cessation of rainfall. This advisory will be lifted Wednesday morning, 6/17/15, unless beach water samples reveal elevated levels of bacteria persisting beyond the 24-hour period. Subject: LongIsland.com - Your Name sent you Article details of "County Issues Advisory against Bathing at 64 Suffolk County Beaches Due to Heavy Rainfall"